For nearly two decades, ACA Web Consulting has provided superb web development services to clients and businesses all over the United States and world. Our team of experts has constantly pushed themselves to learn and grow more, soaking up the latest trends and techniques in order to further the solutions and skills shared between ACA Web Consulting and our customers. 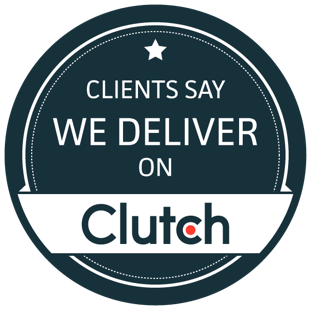 Specializing in content creation, marketing, web design, and SEO, we have the commitment to help every client succeed, dedication that has recently garnered recognition from industry forces like Clutch! The B2B research and reviews firm now highlights ACA Web Consulting as one of the top web design companies, which speaks volumes about our quality results and hard-working team. The ranking of businesses in the industry comes from an evaluation of each agency’s business operations, market presence, and prior experience, among other data points, so debuting so highly on the list represents a great accomplishment for us. 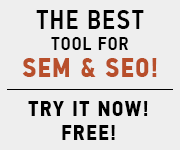 Beyond our strong web design solutions, the digital marketing and SEO capabilities of our team have also garnered recognition from other business platforms, like Clutch’s sister companies The Manifest and Visual Objects. The Manifest, a provider of business news, added our company to its list of the top SEO companies in San Diego, while Visual Objects, a curator of portfolios from design and creative firms, now showcases our industry experience and reputation as one of the premier digital marketing agencies around. Support from Clutch, The Manifest, and Visual Objects means a lot to the ACA Web Consulting team in validating our ongoing efforts to serve clients and share custom, creative solutions for success. As we continue to develop and improve, we look forward to new challenges and new customers, so if you have questions about our approach or are interested in a collaboration, we welcome you to drop us a line here. We look forward to hearing from you soon!